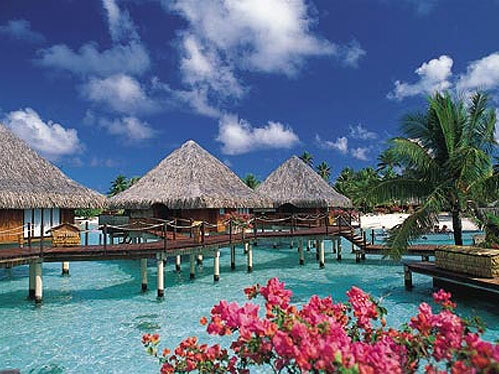 How do you select the island destination and accommodation for your luxury Tahiti Vacation? Simple! 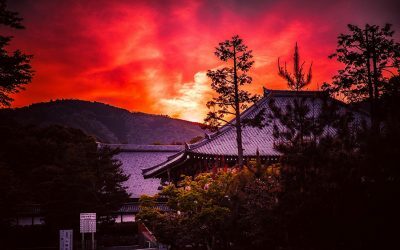 Creative Travel Adventures will steer you in the right direction. 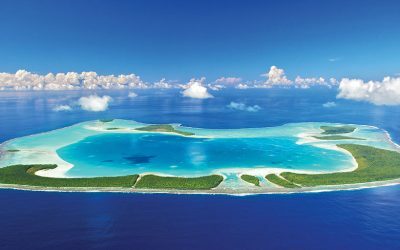 Specializing in luxury honeymoon vacations and romantic getaways to the French Polynesian islands of Tahiti, Bora Bora, Moorea, Tikehau, Huahine, and Rangiora—Creative Travel Adventures will help set the atmosphere for the most luxurious island honeymoon or romantic vacation of your life! Famous for beautiful black-sand beaches, amazing coral-reef diving and black pearl farms, volcanic mountains, lush rainforests and a cultural Mecca of island life—Tahiti and the islands of French Polynesia provide the quintessential island getaway never to be forgotten! 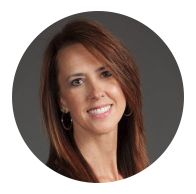 Call Margi today at 888.568.4432 to narrow down your well-appointed trip options and let Margi plan all of the enticing details of your romantic vacation, spoiling you with her expertise and friendly, highly personalized service. Why choose a luxury Tahiti vacation? Let’s count the reasons! The Brando Resort combines luxury and environmental sustainability to create one of the finest eco-friendly resorts in the world. Featuring private villas set back from the beach for maximum privacy. Vacation in luxury at the Four Seasons Bora Bora. Featuring beautiful overwater bungalow suites and beachfront villa estates this 5-star hotel is the very essence of luxury. 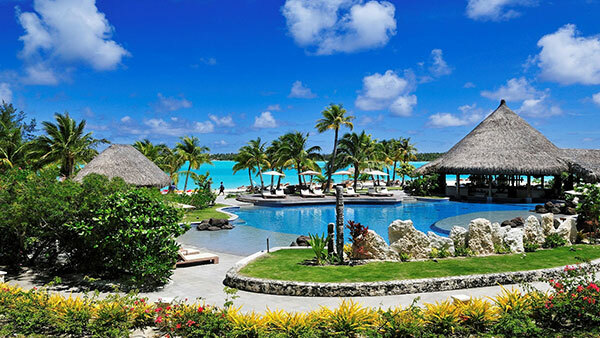 Experience a world class Bora Bora hotel when you book a Tahiti Vacation at The St. Regis Bora Bora Resort. 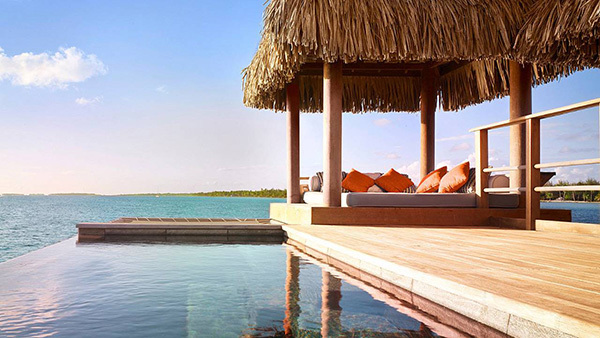 Featuring overwater villas, a pool beach villas, oceanfront retreat villas or the the private Royal Estate. 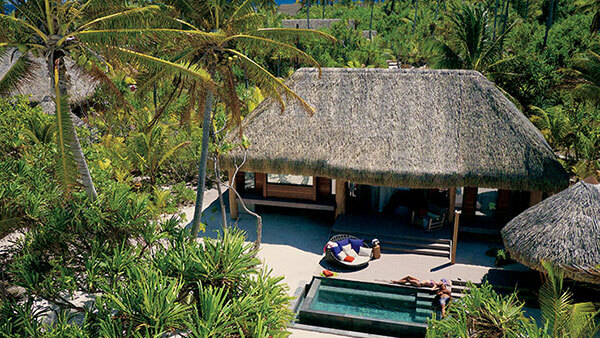 Secluded and exclusive, InterContinental Bora Bora Resort & Thalasso Spa is set on a beautiful coral islet. Enjoy elegance and luxury at the award-winning Deep Ocean Spa. 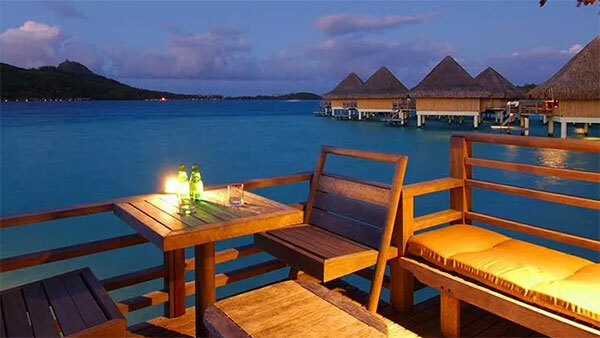 The InterContinental Bora Bora Le Moana Resort has a reputation for its luxurious overwater bungalows and exceptional service making it perfect for a romantic Tahiti destination wedding or honeymoon. 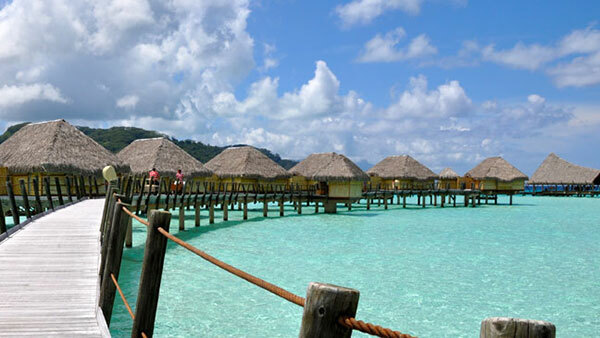 The Bora Bora Pearl Beach Resort & Spa combines heavenly location and proximity to the mainland. 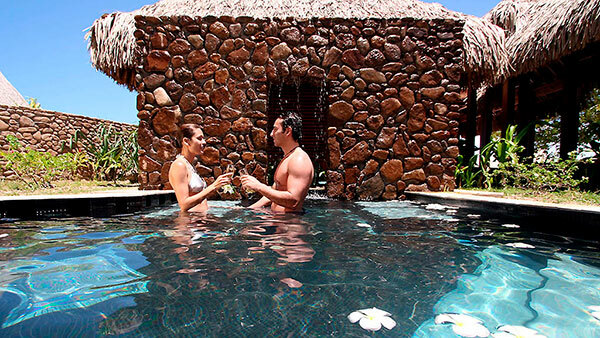 Featuring overwater bungalows, Garden Pool Villas and magical views of iconic Mount Otemanu. 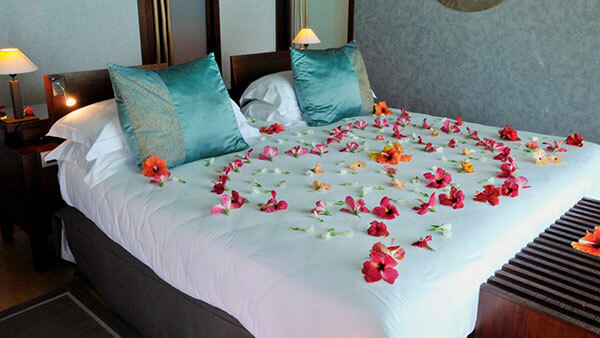 Nestled between two bays on the heart-shaped island of Moorea the Hilton Moorea Resort & Spa is the perfect setting for a relaxing and luxurious Tahiti vacation. 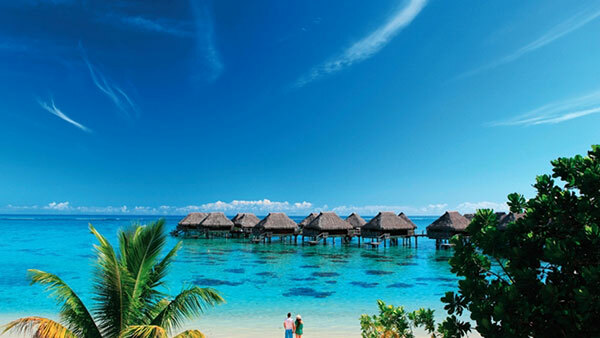 Sofitel Moorea Ia Ora Beach Resort sits on a clear lagoon with white sand beach. 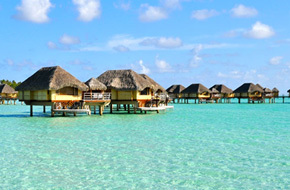 Choose from Over Water Bungalows, Beach Bungalows, Garden Bungalows and Lagoon View Bungalows. Le Taha’a Island Resort & Spa has gathered its share of industry honours and has been praised by several publications, including Condé Nast Traveler’s GOLD LIST of “The World’s Best Places to Stay”. Guests aboard on Paul Gauguin luxury cruises enjoy spacious suites and staterooms, an onboard watersports marina, three dining venues, an extensive spa, and five-star service. Discover your own island inspiration in the destination that enchanted painter Paul Gauguin. 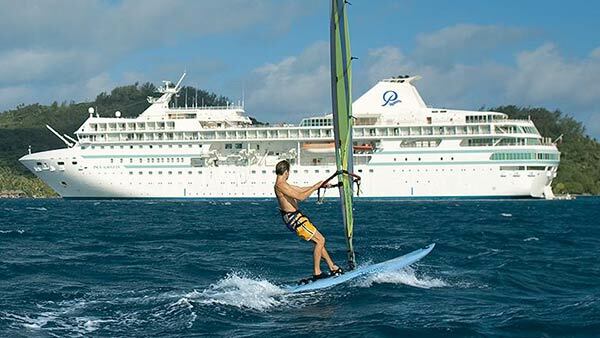 Step into amazing places and relish intimate cultural experiences of Tahiti as only a small ship can help you do. Enjoy a stateroom or suite that’s updated in classic contemporary style, small handcrafted shore excursions and legendary service that has been acclaimed the best on the seas. 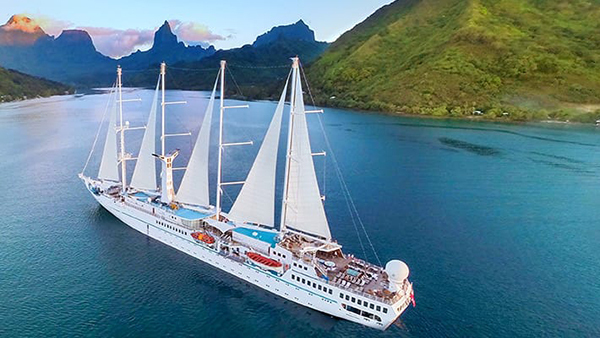 Passengers on Aranui cruises will embark on an all-inclusive voyage of discovery following the paths of Paul Gauguin, Robert Louis Stevenson, Thor Heyerdahl and Jacques Brel. Our Polynesian staff and crew will welcome you to these exotic, captivating islands they call home. Read What People Are Saying About Their Tahiti Vacation! U.S. and Canadian citizens need a passport valid for six months beyond their date of return. If your passport is issued from a country other than the U.S. or Canada, check with the French Polynesia Consulate. No immunization certificates are required. Tahiti is in the same time zone as Hawaii, making it two hours behind the U.S. West Coast during Pacific Standard Time, and three hours behind during Pacific Daylight Time. The Pacific French franc (CFP) is the currency used in French Polynesia. It is different from the French franc. Banks are located at Tahiti’s International Airport and on each island. Generally, a higher exchange rate is given for travelers’ checks than for cash. Hotels also exchange money, but give a less favorable rate than banks. U.S. currency may be accepted in most hotels, restaurants and other large establishments. Most hotels have 110v outlets for electric shavers. For other appliances such as hair dryers, a converter/adapter kit will usually be needed. Hotels may have either 110v or 220v systems. It’s wise to always inquire at the hotel desk about the compatibility of your appliances before you attempt to use them. No Tipping! Tipping is not customary in Tahiti. 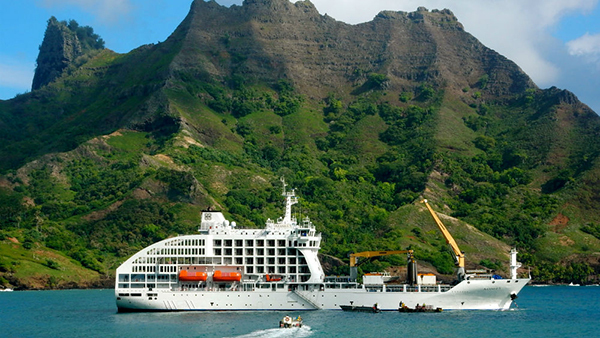 Consider this savings when comparing Tahiti with other destinations. While tap water is generally safe, we suggest using bottled water sold by all hotels. A good sunscreen is essential (sun block is suggested for the first few days) to prevent burning. As in all tropical locales, French Polynesia has its share of mosquitoes; the hotels do their part to keep this problem to a minimum, but it is still wise to pack an insect repellent. Hospitals or medical clinics are available for emergencies on most islands. Medications, even aspirin, should be brought from home, as pharmacies are not always convenient to the hotels. 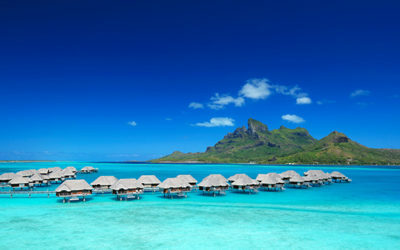 The popular luxury destinations of Tahiti and Bora Bora are a haven for honeymooners or smitten couples. These islands feature soft sand beaches, turquoise waters and are home to luxury resorts and impressive overwater bungalows.